Stay away from on-the-go metropolis life and enjoy 3 days of thorough relaxing life in Pingyao Ancient City. Let the adorable Pingyao small town convince you that things good can stay gold. 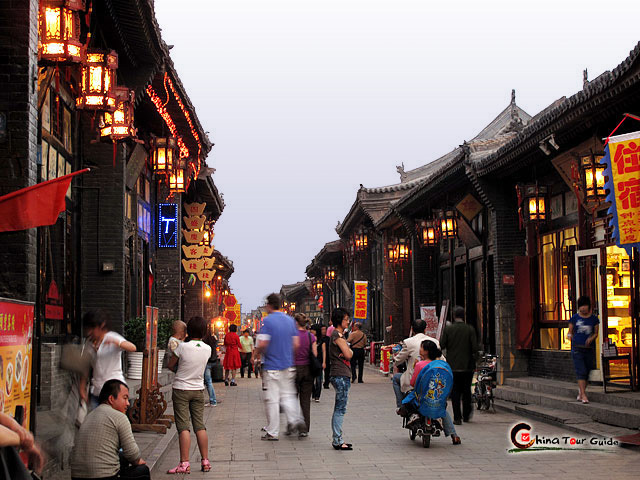 Spend an idyllic vintage night in Pingyao Ancient City. 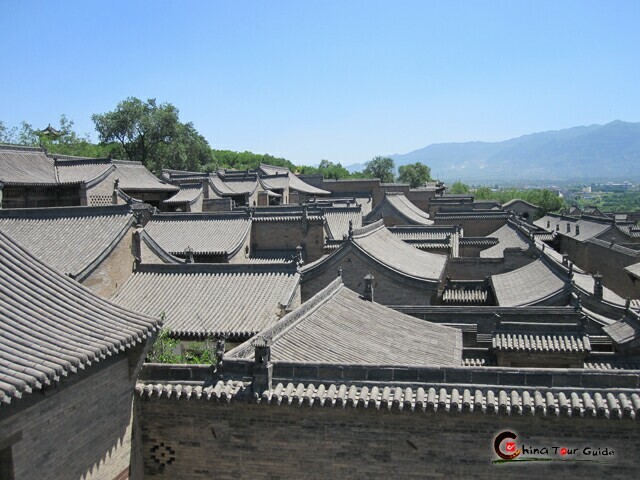 Tour landmarks of Pingyao like Ancient City Wall and Ancient Security Guard Company. 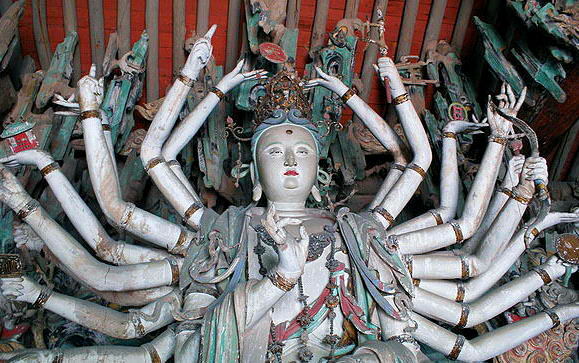 Explore full-of-painted-sculpture Shuanglin Temple and elaborate Wang Family Compound. Today's Activities Feel free to choose either railway or airline to reach Pingyao. We'll meet you at Pingyao Railway Station or Taiyuan Airport. Afterwards, we'll move on to Pingyao Ancient City by private car and check in at a lovely local featured hotel. 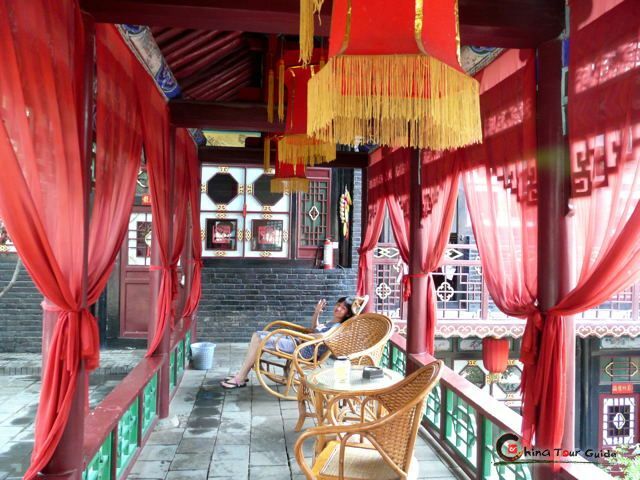 Spend the rest of the day in the most relaxed way around Pingyao Ancient City. You will surely have full of fun. Look, almost all the shops are decorated in old fashion and everything that bumps into your eyes is vintage. Red lanterns, red paper cuts, opera facial makeups are so Chinese accented; sidewalk restaurants sell traditional Pingyao diet and bars playing poetic Chinese ancient music. 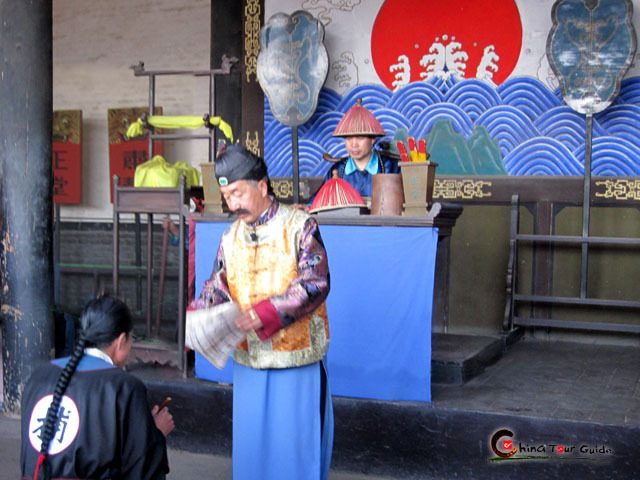 Today's Activities Pingyao Ancient City is an unbelievable melting pot. Buildings inside the Ancient City Wall, though taking on the same traditional looks, stand for sharply different contents. 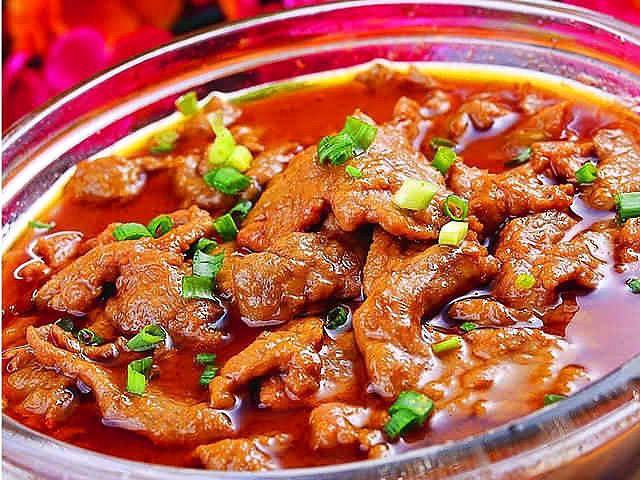 Exchange shops at Mingqing Street are to give you an active and ambitious Shanxi Commercial Group, which once dominated economy of modern China (1840-1949). 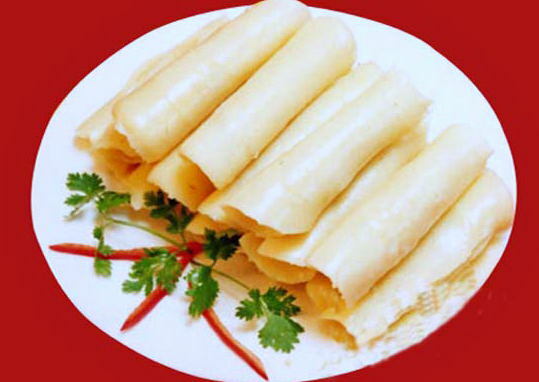 Among them is the famous Rishengchang Exchange Shop that you must visit. 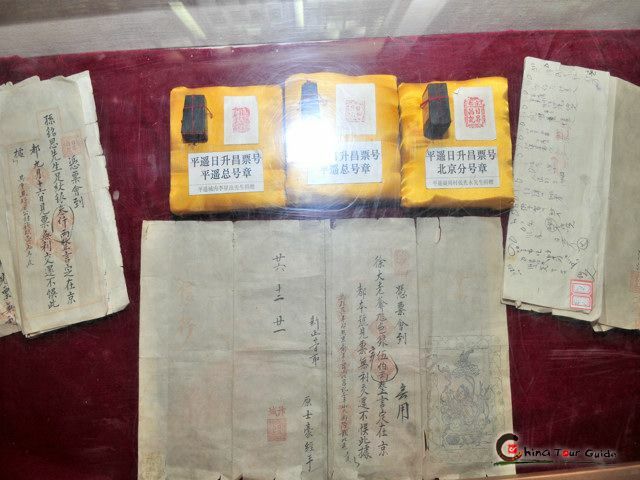 Astonishingly, These capitalistic banking companies lives in peace with feudal Government Office of Pingyao. Moreover, these companies have the Ancient Security Guard Company (Biaoju in Chinese) as their property supercargo. You'll find yourself amazed by such a relation and way of living together with varied minds in Pingyao! Later you're spending a traditional China's night you can't experience elsewhere in many bustling metropolises of China. Pingyao people cherish every old handicraft and present them to attract visitors. If you're lucky, you would watch a night watch stroll past you sounding night watches! Today's Activities Today let's stretch the exploration of Pingyao to the outskirt. Drive about 15 minutes and you have Shuanglin Temple, the treasure house of Oriental Painted Sculptures. More than 2,000 exquisite Buddha sculptures will glue your eyes. After touring the temple for 30 minutes (maxinum 1 h), you would head for Wang Family Compound. The residential complex, five times as large as the more famous Qiao Family Compound, is a sea of Qing Dynasty architectural art. It's surely worthwhile your 2-hour visit. After that, your tour of Pingyao can draw a perfect period. We'll see you off at Taiyuan Airport or Pingyao Railway Station in the afternoon. Wish you a good journey back! Thanks for your email. We are actually in huangshan right now! We go back to shanghai on Thursday and then return to Sydney next Monday. We have had a great time travelling in china and our trip to datong and pingyao was a highlight! Your service and response to my queries has been impeccable so thank you for this. Once on the tour, our guides were both very knowledgeable and John from pingyao was clearly very passionate about his job, and a very enthusiastic guy. Accommodation and drivers has also been fine. Thanks again, and if we have any friends coming to china we will recommend you to them!